One of the more effective ways to help pay down debt is to create a budget you know you can afford each month for paying off your obligations, and then finding a method for effectively applying that budget. A proven way to accomplish this is the debt snowball. With the debt snowball method, you create a payment plan to pay off your debt by focusing on one debt at a time and then keep paying until your debt is gone. If you use the method properly you can pay off thousands of dollars in debt in much less time than if you were to stick to making the minimum payments on all of your credit cards. To get started with a debt snowball you should list all of your debts in ascending order starting with the smallest balance you have. Remember that you can use this method to pay off credit card debt, installment loans or any other kind of debt that has a defined balance. Ongoing accounts such as utilities and phone bills cannot be addressed with the snowball. Once you have your debts listed, you then apply no less than the minimum monthly payment to each account. The money available in your budget that you have left over gets applied towards the account with the smallest balance. 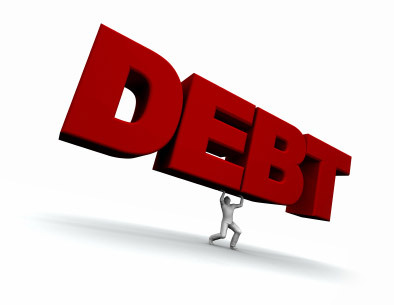 This means you are accelerating the repayment of the smallest debt first. After you have paid off the smallest account balance, you then roll the payment you were using to tackle that card back into the snowball and start paying off the next lowest balance you have. The amount of money you are spending each month never changes, but once that first card is paid off and you apply that card’s payment toward the next card, the snowball starts to build and the cards get paid off one by one. The system disregards interest rates, unless you have two accounts with very similar balances. When there are two accounts with similar balances, the account with the highest interest rate should get paid off first. The debt snowball works because you are always keeping your accounts current by paying your monthly minimum payments, and because you are never trying to pay debt with more money than you have and sacrificing other areas of your finances. As you pay off the smaller balances, you are freeing up more money to go after the bigger accounts. Because you are not trying to come up with extra money to address your debt issues, it is easier to stay dedicated to the snowball plan. It becomes even easier when you do the math and realize how much extra money you will have every month when the debt snowball is done. The total for all of these monthly payments is $365.00. As part of the debt snowball, you must make all of the minimum payments each month. If you are able to apply $500.00 each month towards your debt snowball plan, then you would apply the extra $135.00 toward credit card 1. That means that you will be paying $170.00 per month to credit card 1. Within two months, credit card 1 will be paid off and you will apply that same $170.00 per month toward paying off credit card 3. That means that your total payments towards credit card 3 would total $225.00 per month. As you pay off each balance, you would apply that money towards paying off the next balance. With this plan, you would pay off all of this $9,150.00 in debt in two years or less compared to the many years it would take if you continued with just making the minimum payments. The debt snowball does not take any extra money out of your pocket and it allows you to pay off your debt in a short period of time. 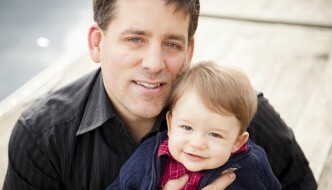 This can be your answer to eliminating your excessive debt without breaking the bank. But remember, this only works if you stop spending and adding money to the balances of these debts. So, make sure you’ve put these cards out of reach so you don’t sabotage your debt snowball efforts. Debt was my #1 worry in this life. You feel there is NO way out! Need help right away! I went to www.mcsgrantconsultants.com and got the help I really needed to eliminate my debt and start building a better future. 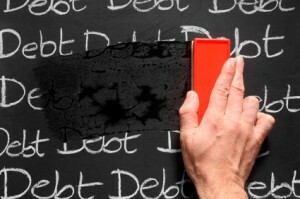 @GRSblog I credit my now solid debt standing with the snowball method. One of the best pieces of financial advice I have ever came across.